Yeah, I’m late with another episode, but the music is still brand-new. Life can get busy, however that doesn’t stop the promo inbox from filling up with upcoming and newly-released slabs of new heavy metal, so here’s a healthy serving of some choice picks from the past couple of months. You know what’s funny about people who complain that metal is just a bunch of loud ugly noise? They’re absolutely right. I’d like to think of us metalheads as connoisseurs of music that sounds like a deranged cookie monster manning a jackhammer. Forget the good ol’ days; anyone who says there’s no good new music out there is just lazy and jaded. There’s plenty of fresh bands out there doing great things, which is what this podcast is all about. A week behind, but better late than never, right? 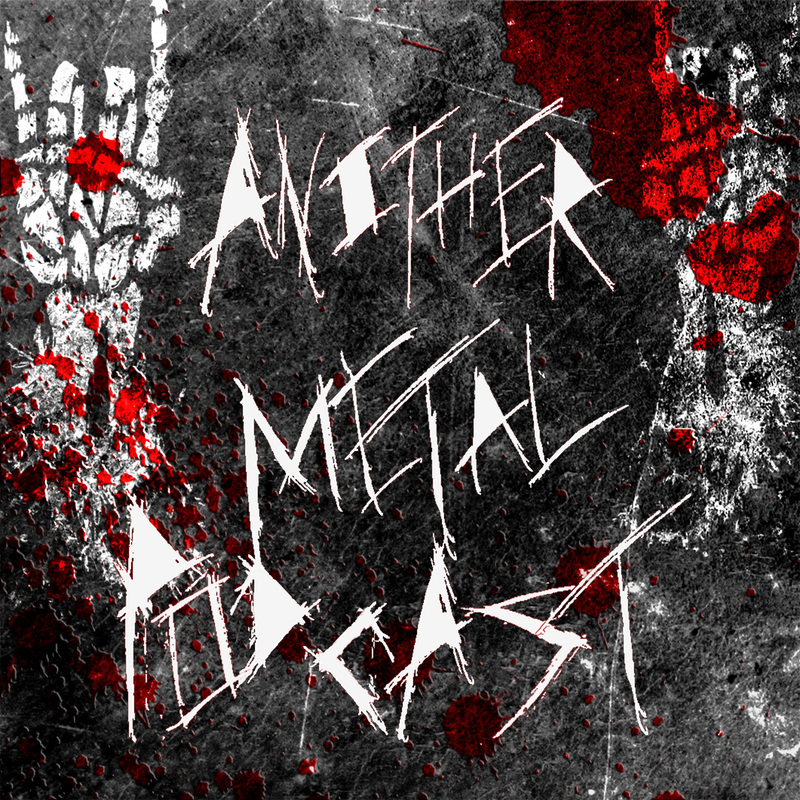 However, while summer sun can provide Vitamin D, it does not provide a useful way to keep the promo box from overflowing, so here we are with another episode of Another Metal Podcast. 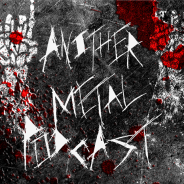 Just kidding, there’s no philosophy on this episode, only brutal, blackened, and abrasive new music to enjoy with the family. Those bringing the torture this time around come from the US, UK, Canada, Norway, Turkey, Germany, Finland, Denmark, Sweden, Netherlands, France, Poland, and Portugal. I’m pretty sure I’m in the minority of metalheads in that I don’t like moshing. Sweaty shirtless men, pent-up testosterone, unresolved daddy issues; it’s just not for me. I think ‘beautifully ugly’ sums up heavy metal fairly well; it’s harsh, abrasiveness, often dissonant, but at the same time it can convey the same depth of thought and emotion as any ‘beautifully beautiful’ art. At least, that is, if you have an ear for it; for most people it’s just a wall of buzz saws and puking sounds. Well, here’s to the recorded art of power tools and violent regurgitation. Like the episode title says, this is a pretty damn heavy one. Granted, they always are but this week’s slab of heavy just feels…heavier. Lots of brutality is on display thanks to an abundance of solid releases lately, especially in the past month. 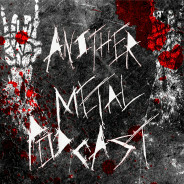 Here’s episode 82 of Another Metal Podcast, discussion-free, commercial-free, and sh!$ty music-free (probably debatable, but this is my podcast after all). 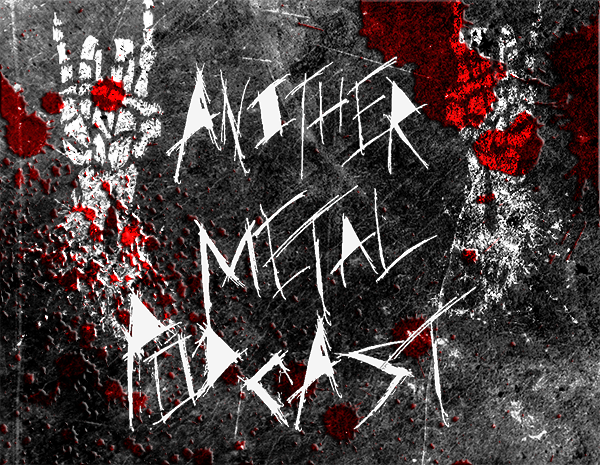 Here’s a new episode, new music, and hopefully some new listeners as I slowly inch may way to the first hundred episodes. And so far I’ve only messed up a few times, so I’ll keep crossing my fingers for luck.